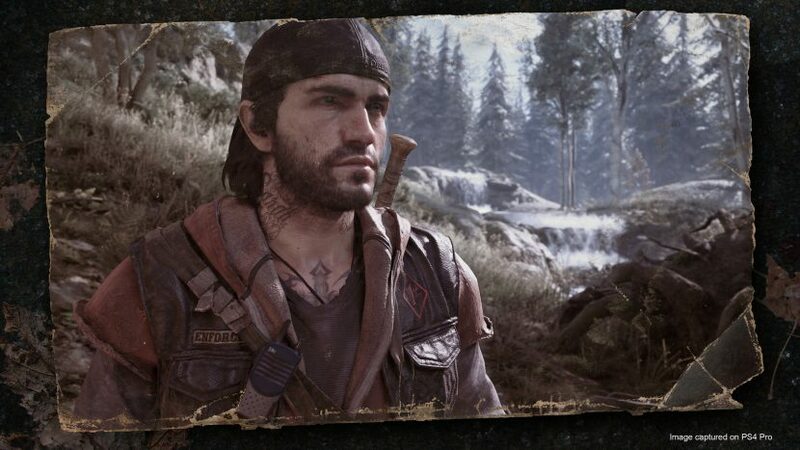 It’s wild to think that the Sony exclusive Days Gone is nearly here after years of development. As its release approaches on April 26, 2019, nuggets of information have been popping up, building up the hype for Sony Bend’s latest open world horror game. 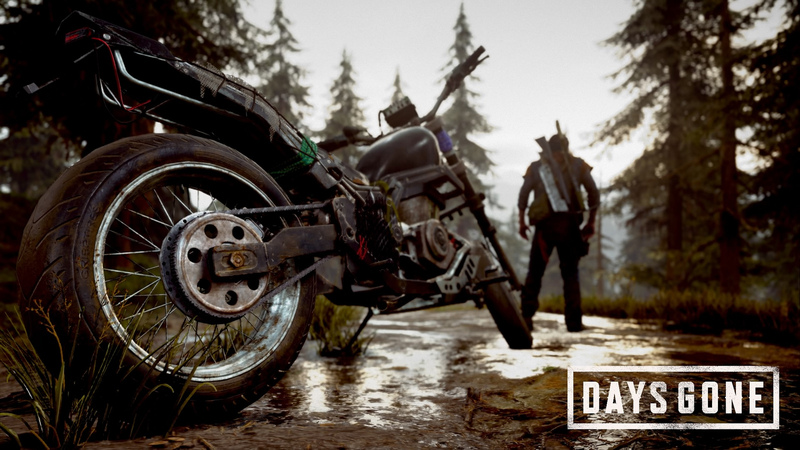 Recently, we got a look at Days Gone’s impressive photo mode, showing off just how beautiful this game will be. Photo Mode has essentially become a standard practice with most Sony-published games these days, giving the community a chance to capture specific moments in their games. Jeff Ross, Game Director at Bend Studio, has stated that the goal for the Days Gone Photo Mode is to allow players to feel like they’re using a real-life camera. Check out the gallery below that shows some of the images taken with the game’s Photo Mode. You can toggle the bike’s visibility, select different facial expressions, add frames, logos, and even play with the field of view. All of those features are quite standard, but Bend Studio has also added an Advanced Mode, in which “users can fine-tune their final shots by manipulating 55 different settings across Bloom, Color Grading, and Color Depth Grading panels.” Bend Studio says it would encourages players to use one of their presets to get acclimated to Advanced Mode, which might feel like a piece of professional photo editing software. Does this get you more excited about Days Gone? We know we’re excited to explore the central Oregon wilderness and mow down some Freakers in the process.